It was great to see so many people who recognize the Avast brand and use our products at CARTES. We would like to say once more: Thank you so much! Every couple of minutes, we had a friendly visit from some of our fans and we always tried to talk to them for a while. Sometimes we got some interesting questions. We would like to share those that occurred the most. 1. Are you guys from the Netherlands? No. :) Despite the orange color all over the place, Avast is a Prague- (that beautiful city in the Czech Republic that you read about in the travel magazines) based company with offices all over the world including Silicon Valley, Austin, Munich, and Hong Kong. 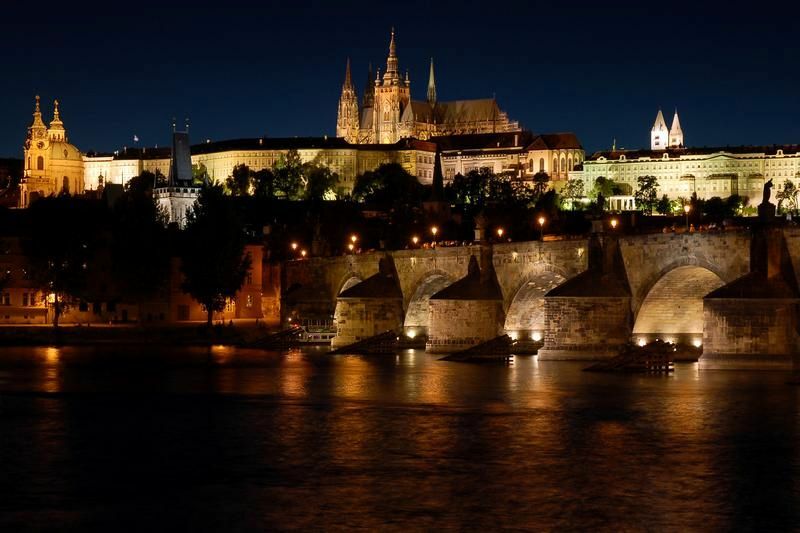 A view of the beautiful Prague castle. 2. How do you make money if your products are free? In general, we monetize our products both directly (via premium subscriptions or paid product versions) and indirectly (via ads in our applications, or partnerships / referrals, i.e.). On mobile, we are not making much money these days, compared to our desktop products. However, mobile apps are a great part of our product ecosystem. They help us build the brand and engage with people who use them. Our mobile products solve real problems and make the world a better, more secure place. In the future, we see a good potential to monetize mobile applications indirectly, due to our multi-million user base. 3. Why are you a better desktop Antivirus than XYZ? “Better” is never a good word when talking about competition with modesty and respect. We have some compelling features in our Antivirus products. Check out the Home Network Security, SafeZone or process virtualization in our Avast 2015 version. Or you can try the Free version for yourself and compare our product with the Antivirus you have at the moment.